in 2018, thousands of Rutgers university dance Marathon participants raised more than $1 million for the Embrace Kids Foundation, a nonprofit organization that supports children with cancer and blood disorders. 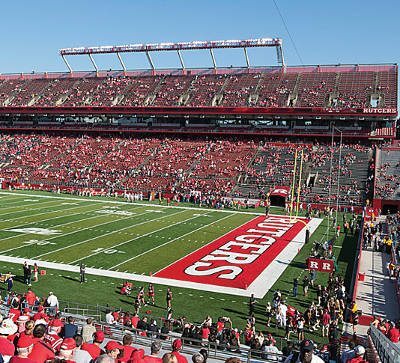 At Rutgers, there are many things to see and do. 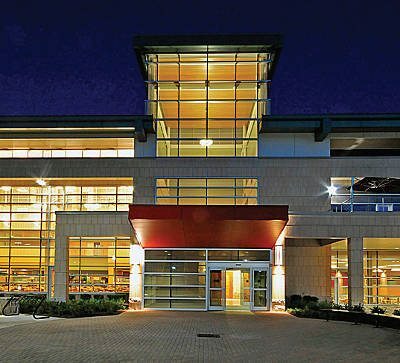 You can take a student-guided tour that will introduce you to one of our five unique and vibrant campuses, and you can attend an information session or tour hosted by one of our schools. For most guided tours, online reservations are required and can be made at admissions.rutgers.edu/tours. See Campus Tours for additional information. Each campus provides a full college experience, and each has a distinctive character all its own. There are classrooms, libraries, residence halls, dining halls, recreation centers, student centers, research institutes, and expansive lawns for studying, playing, or people watching. Whatever campus you are on, you will find a complete array of facilities that will give you a good feel for life at Rutgers. ■ The Busch Campus is where science, engineering, medical, and high-tech learning occur, where the Visitor Center welcomes all, and where fans flock to cheer the Scarlet Knights football team. Academic departments and research centers here focus on the life and physical sciences, mathematics, engineering, pharmacy, and psychology. The Robert Wood Johnson Medical School, School of Engineering, Ernest Mario School of Pharmacy, and Graduate School of Applied and Professional Psychology are based on Busch, and so are many School of Arts and Sciences departments. Rutgers’ philosophy faculty are ranked #3 in the nation by QS World University Rankings by Subject (U.K.) and #3 in the English-speaking world overall by Philosophical Gourmet Report. 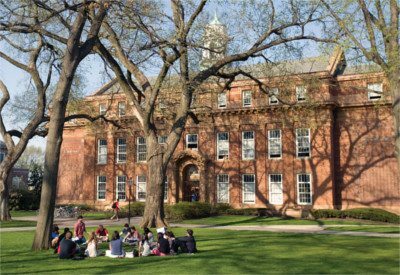 ■ The historic Queens quadrangle, Voorhees Mall, Zimmerli Art Museum, Alexander Library, and fun of downtown New Brunswick help define the College Avenue Campus. With its Federal architecture and treelined lawns, the College Avenue Campus is the historic heart of Rutgers. 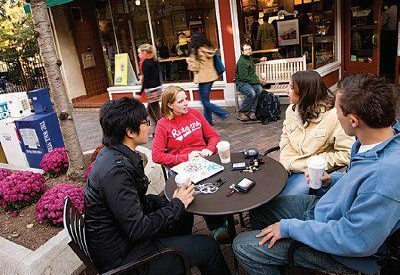 It’s a lively, urban community where you’ll find cafés and shops, a world-class art museum, and students and professors strolling under the trees of Voorhees Mall or down College Avenue. 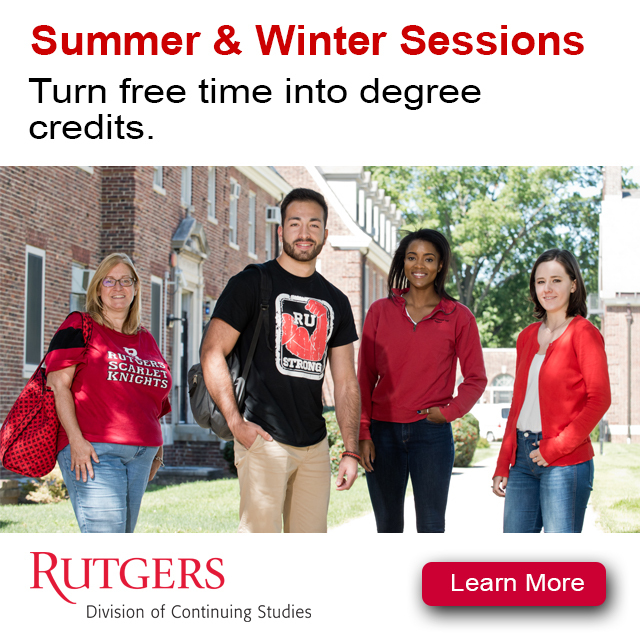 The campus is home to the School of Arts and Sciences, the largest school at Rutgers; the Honors College of Rutgers University—New Brunswick; as well as academic departments from art history to urban studies. It’s a place of endless inquiry and boundless spirit. Rutgers also has a strong presence in center-city New Brunswick, where our Civic Square Building houses facilities for Mason Gross School of the Arts and the Edward J. Bloustein School of Planning and Public Policy. Also downtown is a constellation of health care facilities, including the Rutgers Cancer Institute of New Jersey. You will also find the Heldrich Hotel and Conference Center, as well as many restaurants, shops, transportation hubs, and entertainment venues. Learn more about Downtown New Brunswick. Rutgers is included in Kiplinger’s 100 Best Values in American public colleges and universities. ■ Expansive green lawns, tree-lined paths, and Georgian Colonial architecture give the Douglass Campus its quiet charm. It is a campus with deep traditions that focus on supporting women’s success and addressing pressing global humanitarian issues. The campus is home to Douglass Residential College, a challenging and supportive collegiate environment for young women interested in fostering their leadership skills. 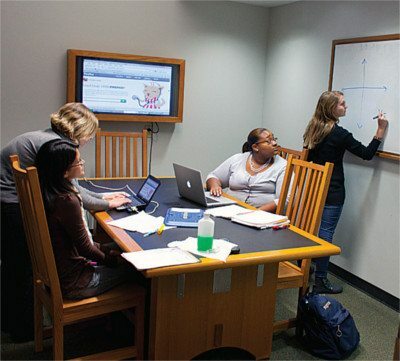 It is also where you will find many academic departments in the School of Arts and Sciences and the Mason Gross School of the Arts, the nationally prominent Eagleton Institute of Politics, the Institute for Women’s Leadership, Nicholas Music Center, and Levin Theater. ■ With 142 acres of woods and lawns, the George H. Cook Campus is known for its wide-open green spaces, the most famous being the lawn at Passion Puddle. The campus is home to the School of Environmental and Biological Sciences, which has its own faculty, state-of-the art laboratories, and a research farm. The school is a premier research center for studying the sciences, technology, business, the environment, and food, nutrition, and health. The George H. Cook Campus is a vibrant academic oasis with abundant opportunities for undergraduate students to get involved in exploring the world around them. Through hands-on research on campus, internships with partners in industry, and growing study abroad opportunities, students learn to solve problems facing the world today. Our programs prepare students for professional schools (medical, dental, veterinary medicine, and law), graduate study, industry, business, and health-related fields.